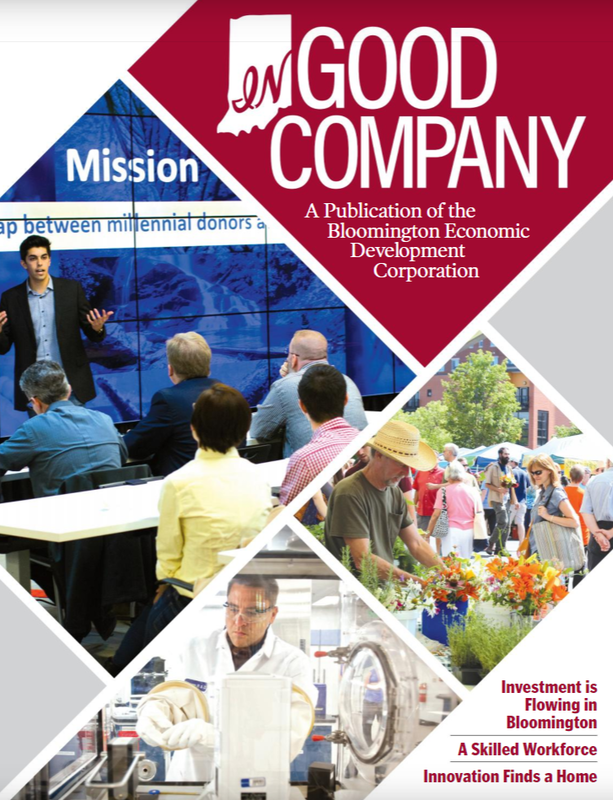 INDIANAPOLIS (May 9, 2017) – Indiana ranked first in the Midwest and fifth in the nation for doing business by Chief Executive magazine, maintaining its position as a top state for business. The magazine’s “Best & Worst States For Business” ranking is based on surveys of more than 500 CEOs. According to Chief Executive, the results of the 13th annual survey show that CEOs favor states with friendly tax and regulatory climates, quality workforces and strong living environments, which includes cost of living, education and state and local attitudes toward business. As highlighted by Chief Executive, Indiana’s tax and regulatory policy ranks in the top 15 in the nation while the state’s workforce quality ranks in the top 10. The magazine highlighted Indiana’s focus on preserving and enhancing roads and bridges through Major Moves 2020 and recent legislation that will provide $1.2 billion in new annual funding by 2024 to support state and local infrastructure. As the Crossroads of America, this dedication to infrastructure will continue to strengthen Indiana’s competitiveness and quality of life by improving travel times for businesses, commuters and tourists. Indiana’s ranking makes it the only Midwestern state in the publication’s top five. Among neighboring states, Ohio ranked No. 11, Kentucky ranked No. 22, Michigan ranked No. 36 and Illinois ranked No. 48. The Chief Executive ranking comes on the heels of recent economic success stories in Indiana. Just last week, Infosys, a global technology firm, announced plans to establish a tech and innovation hub in central Indiana, investing $8.7 million and creating 2,000 high-skilled jobs over the next five years. Chief Executive magazine is a bi-monthly publication for top management executives published by the Chief Executive Group LLC. Founded in 1977, the Chief Executive Group LLC is headquartered in Greenwich, Connecticut. The full survey results are available online.